This insulated ducting is R1.5 rated. 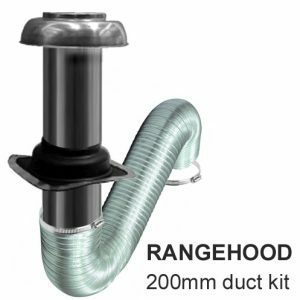 R0.6 and R1.0 rating duct is available in separate listings. A 6m length of silencer duct for those cases where extra reach is needed. 6m Flexible silencer duct, 200mm internal size. This silencer ducting can be applied for noise absorption. 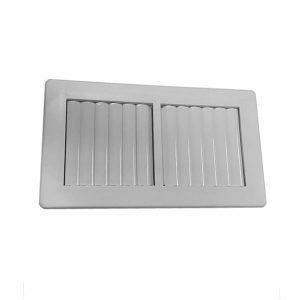 It absorbs sound produced during the ventilating equipment operation and spread along the ducting systems. 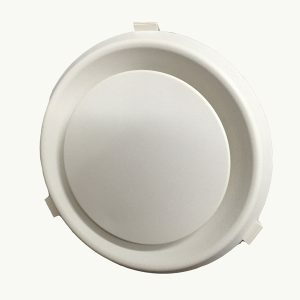 Suitable for installation into round ducts. This insulated ducting is R1.0 rated. 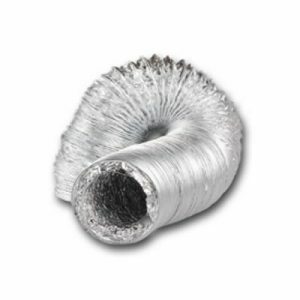 R0.6 and R1.5 rating duct is available in separate listings. 200mm ducting (6m length) can be cut down to suit required length. For best airflow, it is recommended to keep the duct tight, as short as possible, avoid sharp turns and keep duct as round in shape (do not squash it). 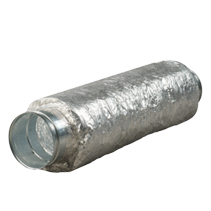 This multi-layed, metallic duct offers superior temperature ratings and flame resistant protection. From -18 degrees to +130 degrees. Perfect for rangehoods and clothes dryers. 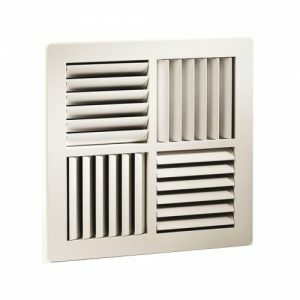 The gravity louvred vent – commonly known as a flap vent – is designed to allow air to be vented into the atmosphere, while stopping cold air and pests entering the system when not in use. The louvres are specially manufactured in a curved shape to assist in keeping the vent closed if effected by wind or drafts. It comes in with a modern look, rounded edges with mounting holes in each corner. 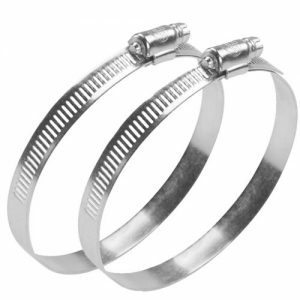 The metal worm clamps are designed for fixing ductwork to inline motors. Clamps are a good substitute for traditional duct tape that may loose it's hold over time. Packs of two. Metal joiners are used to join lengths of ducting together. 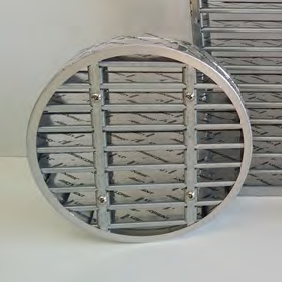 Suitable for all types of ducting, can connect to a 200mm size. 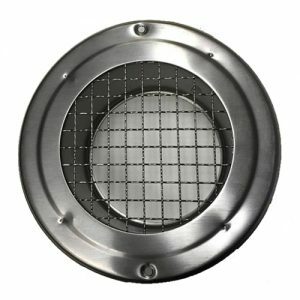 A backdraft shutter is used with inline fans and duct, to stop air flowing in the “back” direction. They have a single disk flap on two hinges. Made of plastic in a 200mm size. 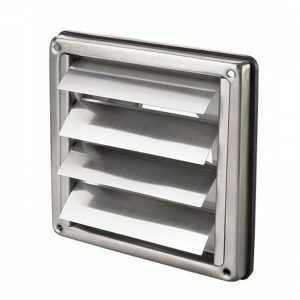 Made of metal, this backdraft shutter will connect to 200mm ducting. This form of semi rigid ducting holds it's shape and full diameter even when bends are applied. Temperature rating -70 degrees to +220 degrees. 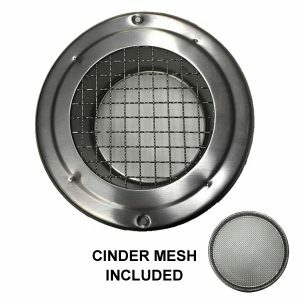 Perfect for rangehoods and clothes dryers.